Sign up and receive Property Email Alerts of Houses for sale in Amanda Glen, Durbanville. A truly rare opportunity ! 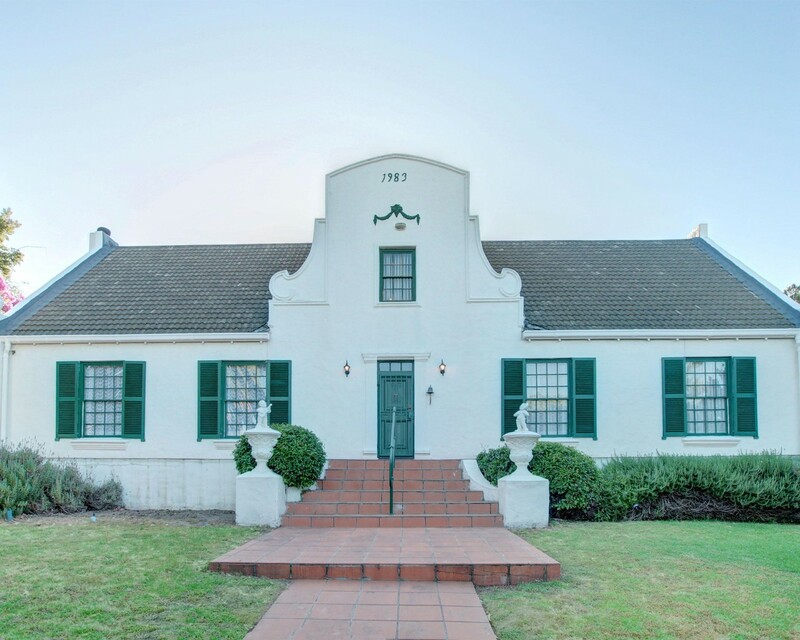 Live walking distance from Gene Louw Primary, Stellenberg High and Fairmont High, in this showstopper classic farmhouse . 4 Spacious bedrooms, open plan kitchen (with laundry room) & reception rooms with fireplace, domestic accommodation & pool. BONUS FEAUTURE: XXXL Multifunctional Loft Room. Relive the Cape Dutch Dream in all its splendour. Sign-up and receive Property Email Alerts of Houses for sale in Amanda Glen, Durbanville.